Get ready to become the hero of time with America's #1 dice game. 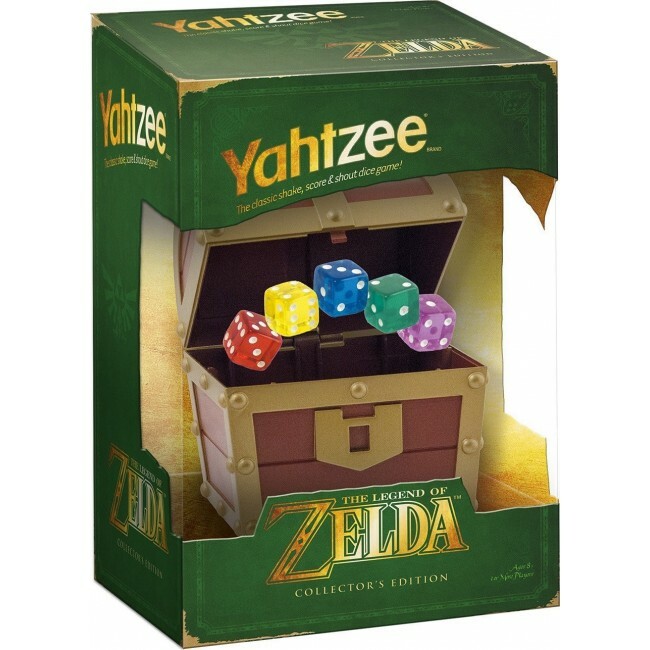 Only you can save Princess Zelda and Hyrule for the forces of evil in the Collector's Edition of Zelda YAHTZEE. Receive exclusive info about new products and special offers. Copyright © 1999-2016 Giftapolis. All Rights Reserved.